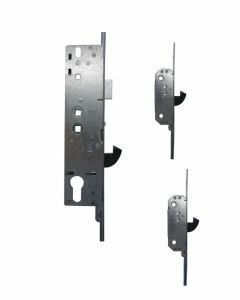 Yale Replacement Multipoint Door Locking Mechanisms and Gearboxs to repair UPVC and Composite Doors. 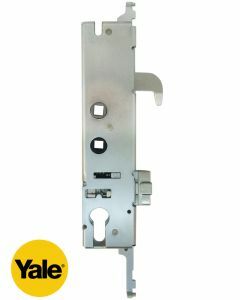 Yale multipoint door locking mechanisms are one of the UK's most recognisible security products. 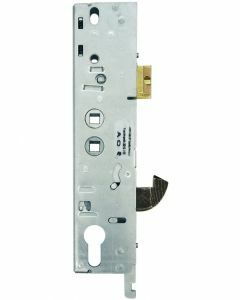 The Yale Upvc door lock has been fitted to Upvc doors for some years now. 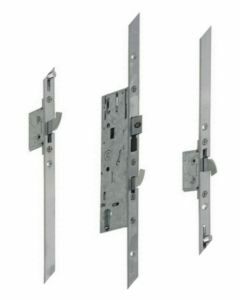 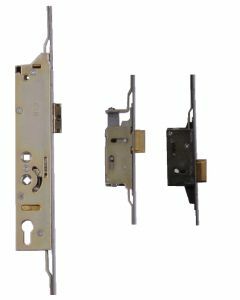 Yale door gearbox locks are available in a number of formats, including hook and / or deadbolt locking. 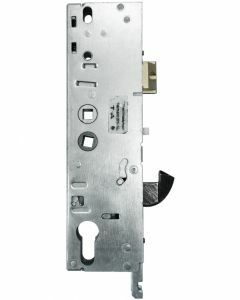 The Yale door lock is normally stamped with the Yale name on the multipoint door lock mechanism. 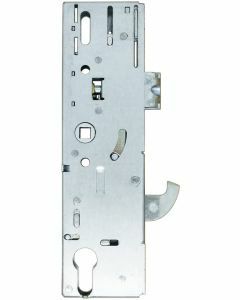 Also the new Yale doormaster repair lock can be found here. 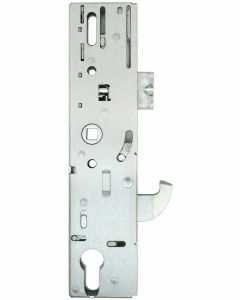 This door lock is a one stop replacement and due to its varied adjustable locking system will replace almost all door locks on the market irrespective of age.